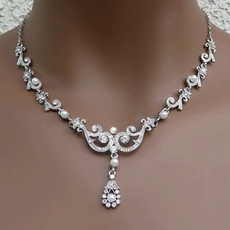 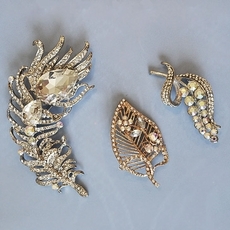 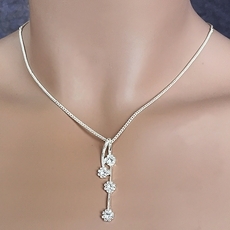 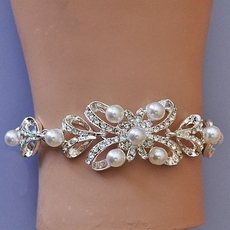 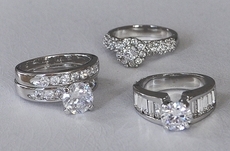 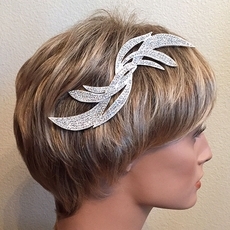 Looking for affordable wedding jewelry for your bridal party. 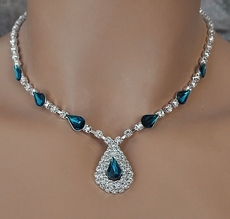 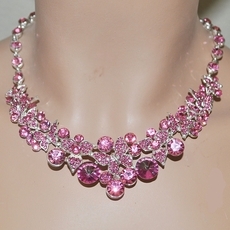 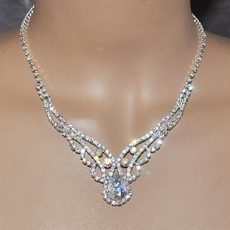 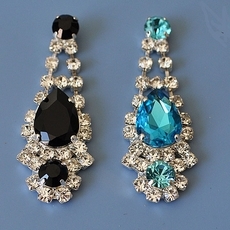 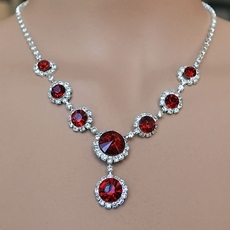 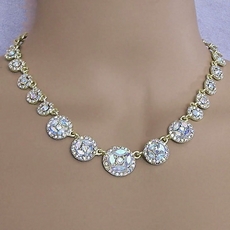 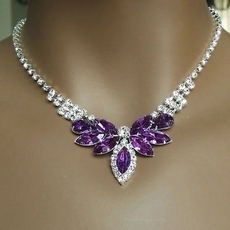 How about rhinestone jewelry in lots of colors for your bridesmaids, pageant or prom queens, or just a special night out. 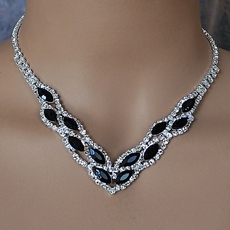 We promptly ship most orders within 24 hours Monday through Friday by U. S. Postal Service - Priority Mail for domestic, First Class Air for international, and our merchandise is guaranteed for 30 days.